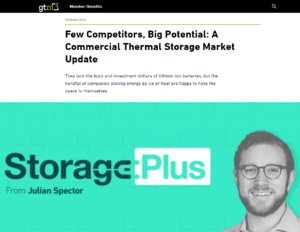 Engineered System’s Editor-in-Chief, Herb Woerpel, interviewed Viking Cold’s VP of Sales & Marketing, Collin Coker, to discuss the state of the thermal energy storage market, Viking Cold Solutions’ role in that market, and more. Peak Load Management Alliance has announced its eight recipients of the 16th annual PLMA awards. Viking Cold has been named a Technology Pioneer being recognized as an industry leader who created innovative ideas, methods, programs, and technologies to meet peak load needs and support successful grid integration of distributed energy resources during calendar year 2018. Click here to learn more about PLMA awards. 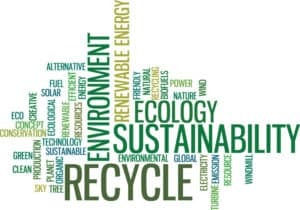 An article on the Grocery Business website describes the importance of understanding multiple categories of sustainability standards and why each Scope 1, Scope 2, and Scope 3 emissions goals are important for grocers to remain competitive. Learn more about the expectations of customers, competitors, investors, and even CPG brands for grocers to improve their sustainability. 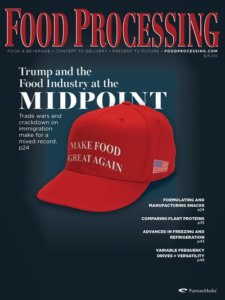 Food and beverage manufacturing magazine Food Processing has published an article outlining innovations that improve refrigeration systems in food processing and food storage. 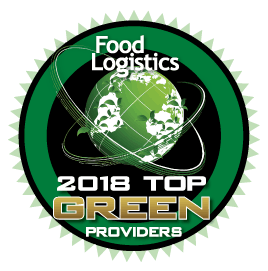 Viking Cold’s thermal energy storage system is highlighted as one of the technologies providing efficiency and improving refrigeration operations. 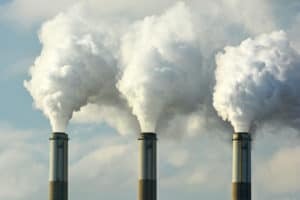 This article on MicrogridKnowledge.com highlights the growing application of Thermal Energy Storage (TES) in refrigeration applications to lower the energy demand and the energy consumption of commercial and industrial refrigerated facilities. 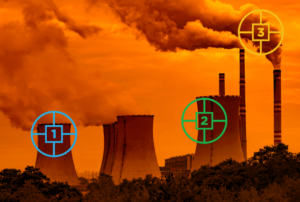 A number of Viking Cold projects are referenced including a California Energy Commission program inside a Whole Foods store with the goal of a Net Zero grocery store, pairing TES with onsite solar generation, and a demand management program with Massachusettes’ largest utility – Eversource. Do you know what flywheeling is? Do you practice flywheeling in your freezers? Do you know the risks associated with flywheeling? 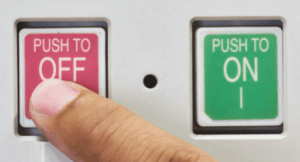 Are you safely maximizing your savings from flywheeling? 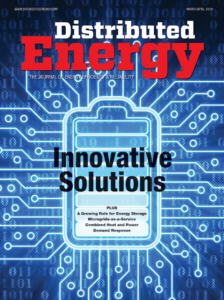 Get all those questions answered and more in the Grocery Business article highlighting how thermal energy storage provides safer and longer periods of flywheeling in freezers.